Leadership Network member and Massey University lecturer Andrew Drain recently returned from Cambodia where he has been working with rural communities to create farming technologies for people with disabilities. A Kiwi design that can fix human eyes with fish scales, using three-dimensional printers, could provide a cure for blindness for millions. A Massey University team has successfully made a printer that turns out new corneas - the clear front part of the eye - designed for human transplant. There is a major shortage of housing across the country and it requires a solution that's affordable, fast and sustainable. But at the speed 3D printing is advancing it may not be a problem for much longer. Massey Uni. Engineering and Advanced Technology Lecturer Frazer Noble spoke to Duncan Garner. Massey University's high-flying construction professor has taken home $10,000 to further an investigation into specialist training within the construction industry. Tech giant Oracle has funded a bug-hunting Kiwi project targeting one of the world's most widely used programming languages. The California-based corporation has gifted Massey University's Associate Professor Jens Dietrich $60,000 to seek out bugs and security weaknesses in Java, which is operated in 15 billion devices around the world in everything from Netflix and Android mobile apps to complex financial programs used by large companies. Associate Professor Jens Dietrich and Professor Steve Marsland from SEAT are succesful applicants. Associate Professor Jens Dietrich from the School of Engineering and Advanced Technology, received funding for his research into closing the gaps in Static Program Analysis.This project will look at new ways of detecting bugs and vulnerabilities in computer software that can be exploited for malicious activities. It will look at static program analysis, where bugs and vulnerabilities are detected by models extracted from code without executing the program. 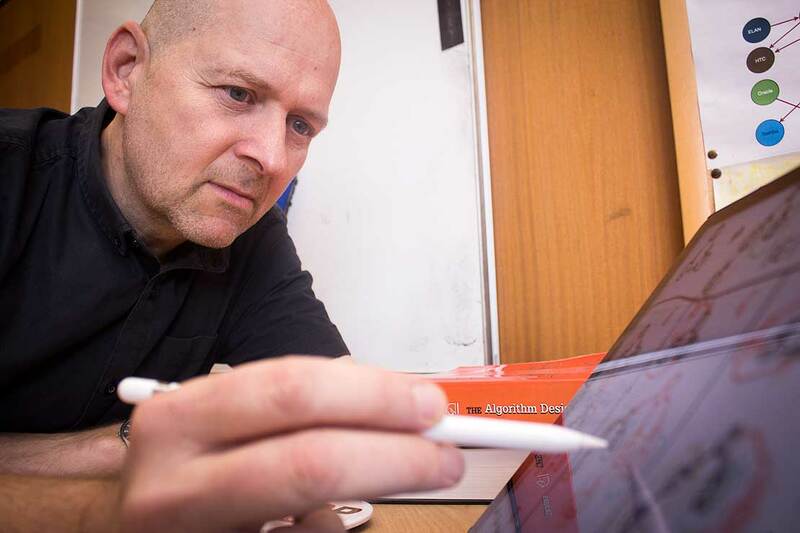 Professor Steve Marsland of the School of Engineering and Advanced Technology, has also secured funding for research into distance and direction estimation for Acoustic Bird Monitoring. His research will look at estimating population densities of birds by locating their calls using mathematical and statistical methods. Robyn Phipps is one of 39 finalists that have been announced in the third annual Hays National Association of Women in Construction (NAWIC) Excellence Awards, which reflects the outstanding contribution being made by women across the industry. A new prototype wheelchair is set to revolutionise an age-old design, making it a lot easier for users. It's been a labour of love, and almost a life's work, for a husband and wife engineering duo at Massey University. "We saw a lady trying to get up a wheelchair ramp and really struggling. 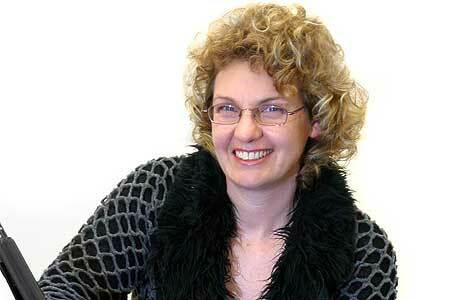 We were quite shocked how hard it was for her," says Dr Claire Flemmer. So they set about designing a better one. 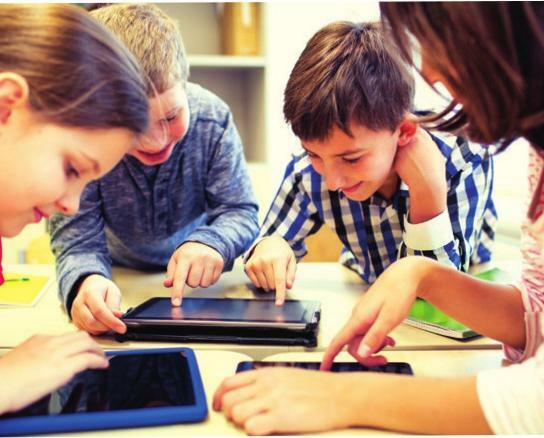 Dr Faraz Hasan, the lead investigator from the School of Engineering and Advanced Technology at Massey University, said: "Through this project students will get hands-on experience with various experimental tools to get better insight into how Wi-Fi operates. It also informs them about the career options in this area. 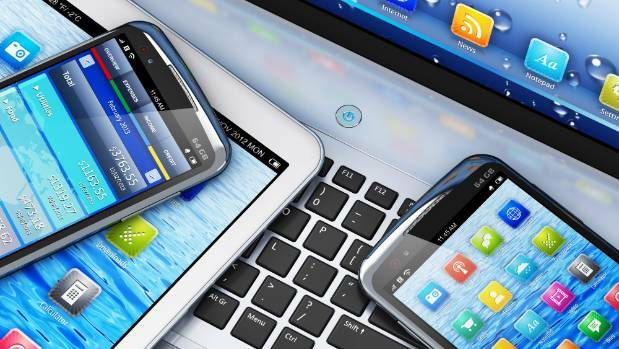 Two Taranaki high schools may be the reason you have no Wi-Fi connection problems in the future. A group of 30 year 12 and 13 students from New Plymouth Boys' and Girls' High Schools, in a science partnership with Massey University, hope to solve wireless connectivity issues faced by communities in Taranaki. 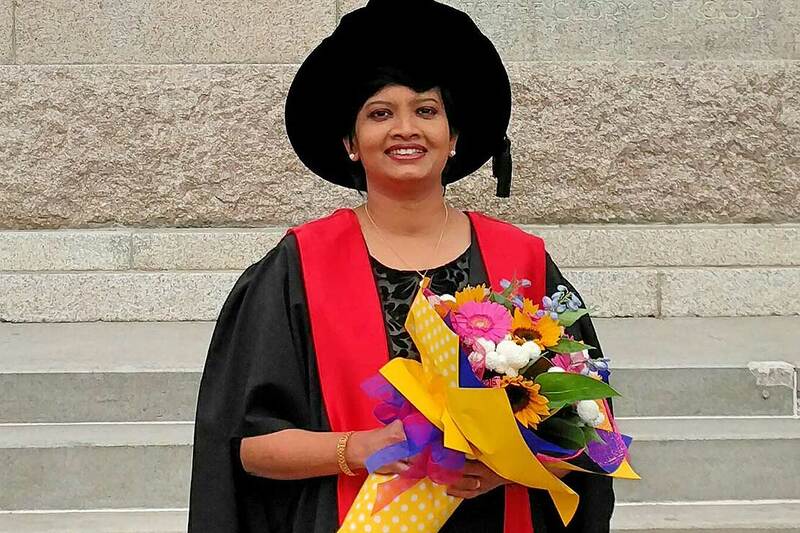 School of Engineering and Advanced Technology assistant lecturer Dr Ishani Soysa was conferred with a doctoral degree last week. Could you be flying a car in 2020? Uber is set to introduce flying cars by 2020, with a fully functional network aimed to be airborne by 2023. Engineering and advanced technology lecturer Frazer Noble spoke to Duncan Garner. 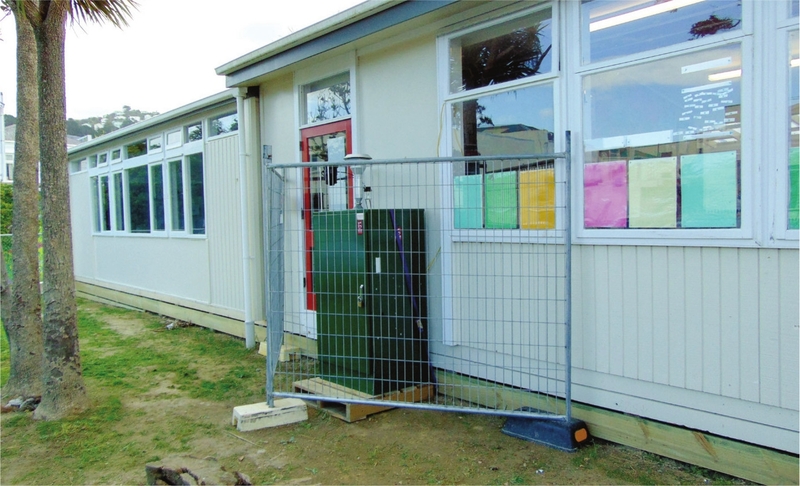 Research into indoor and outdoor air quality in a city primary school is providing valuable information that will be used to improve future building design and ventilation. With Building Research Levy support, a low-cost air quality monitoring system has been developed to fill a knowledge gap about just how healthy the air in classrooms is. When Kellie Hobbs began working as an offshore well engineer for Shell Todd, she was one of the only women on the oil rig. Now the 25-year-old is trying to encourage more girls to look at the science, technology, engineering and mathematics (STEM) fields for a career as part of the Hello Cafe project. "From my current experience there's not a lot of females in the STEM industries so what we're trying to do is promote it in a way we think they can relate to," she said. Hello Cafe was organised by Associate Professor at Massey University Jane Goodyer and funded by the Ministry of Business, Innovation and Engineering's Curious Minds fund.So far, the project has run in seven cities around the country, including New Plymouth. 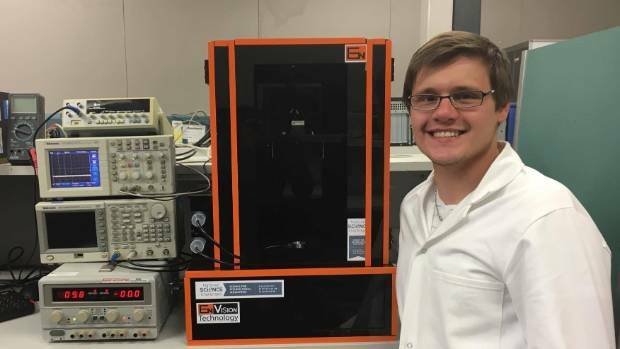 A rice cooker that runs on manure is among the inventions a group of clever young Kiwi innovators are using to help improve the lives of villagers in developing countries. 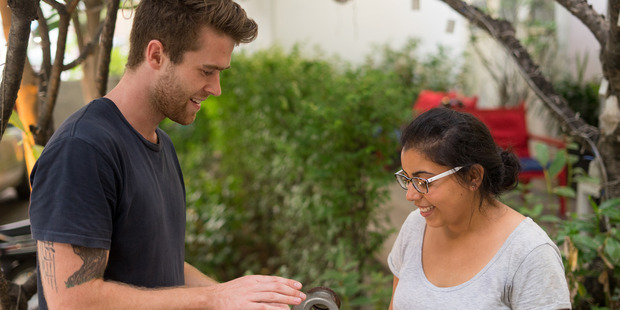 As part of their studies, Massey University engineering students have been travelling to remote villages around the world and designing special innovations for them. 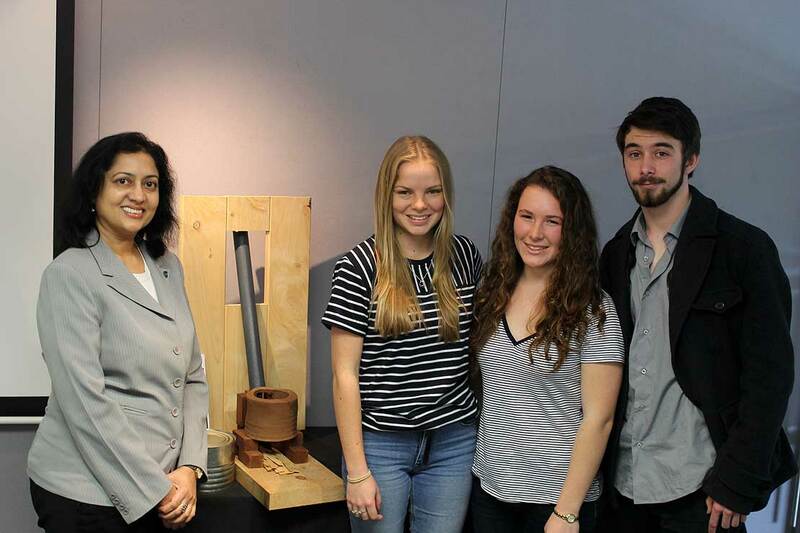 Their work, part of Massey's Engineering and Innovation Management major, is bringing Kiwi ingenuity to those who need it most, while helping transform the perception that people have of engineers, programme's co-ordinator Dr Aruna Shekar said. Smart phones, digital sensors and social media may help more elderly people to avoid rest home care. A new $150,000 Massey University study will investigate using information from digital devices and sensors around elderly people's home, including on their bodies, which will be distributed via social media to monitor and manage their health so they can live at home longer. Dr Richard Whiddett, of Massey University, and colleagues Dr Inga Hunter and Professor Hans Guesgen, believed their study could have significant health benefits for older people by supporting their independence, improving quality of life and avoiding health risks linked with residential care, such as decreasing mobility. 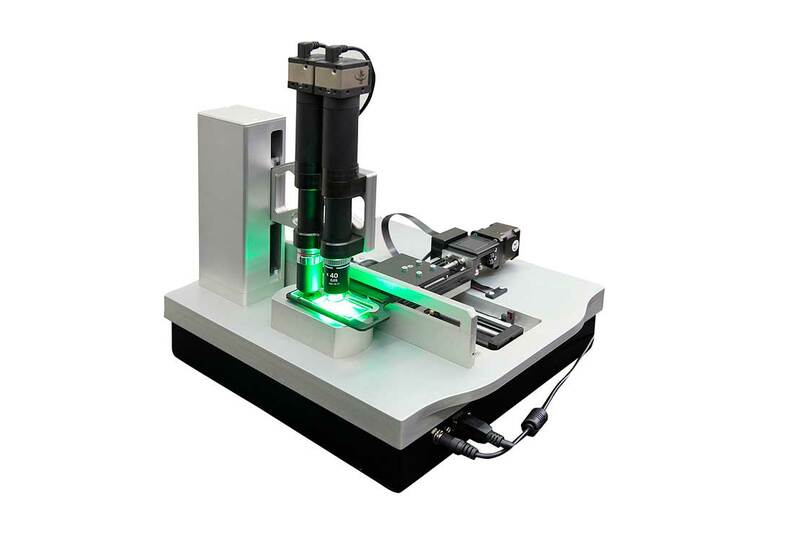 A decade after the first prototype was developed, the Massey University high-tech spin-off company, Veritaxa, is continuing to garner global interest in its intelligent three-dimensional digital microscope technology. The EWB Challenge New Zealand finals were held on October 10th at Beca's Auckland offices. 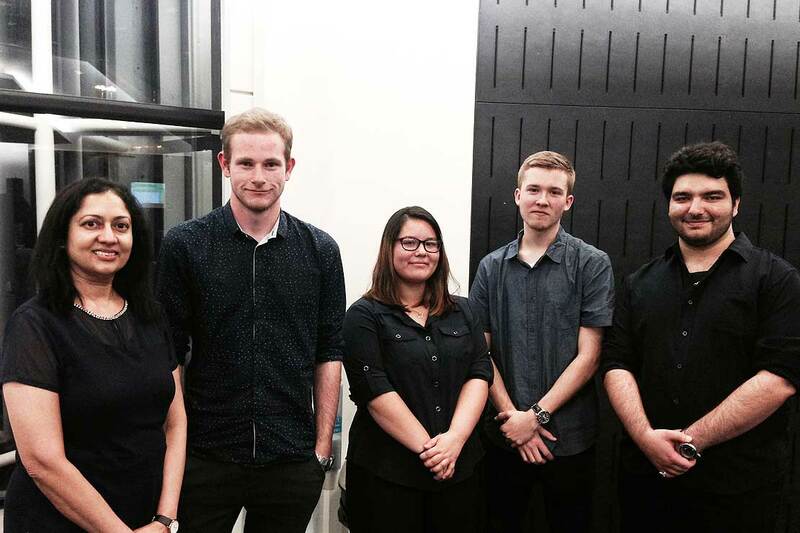 The top prize was awarded to Taite Shepherd, Ayumi Sleegers, Darryn Wells and Yaser Tamimi from Massey University, who proposed an "Organic Ash Soap" design aimed at improving sanitation and hygiene in Bambui. Soccer playing robots are the future of fun, according to Massey University students. Third year Bachelor of Engineering students at Massey University's Manawatu campus showed off the results of a year-long project on Wednesday. For the fourth consecutive year a team of Massey University engineering students have won the Engineers Without Borders national competition held last Saturday - with their solution soon to become reality in a village in Cameroon, Africa. The team, consisting of first year students Taite Shephard, Ayumi Sleegers, Yaser Tamimi and Darryn Wells, out-competed eight teams from universities around New Zealand in the challenge addressing the rapid urbanisation of Bambui village that has led to pressures on the existing water supply, sanitation, waste management and available housing facilities. 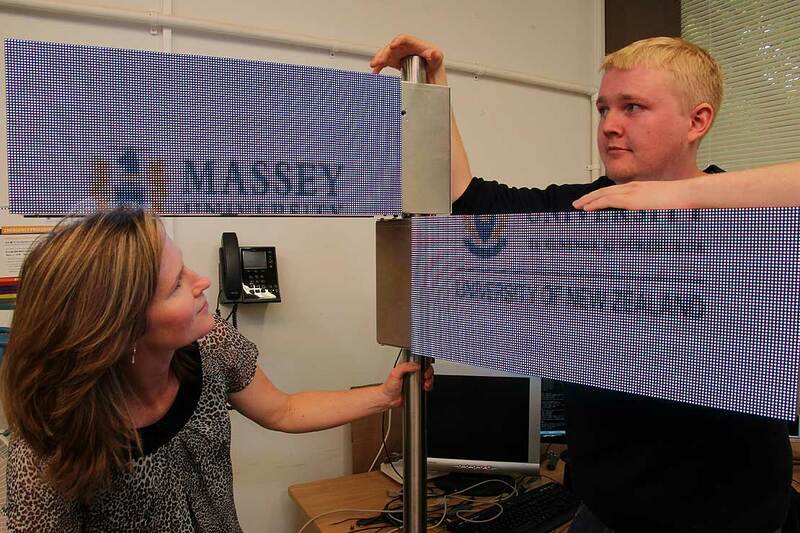 A team of Massey University engineers and computer scientists are revolutionising digital sign technology with the aim of making "finding your way" an interactive and personalised experience. The project was to create a digital sign that could rotate and display different information according to where it was pointing. Computer scientists could then enhance the sign to make it "smart". Moresby Kainuku (Tuwharetoa, Ngai te Rangi) is engineering a future for himself and urging other Maori to do the same. 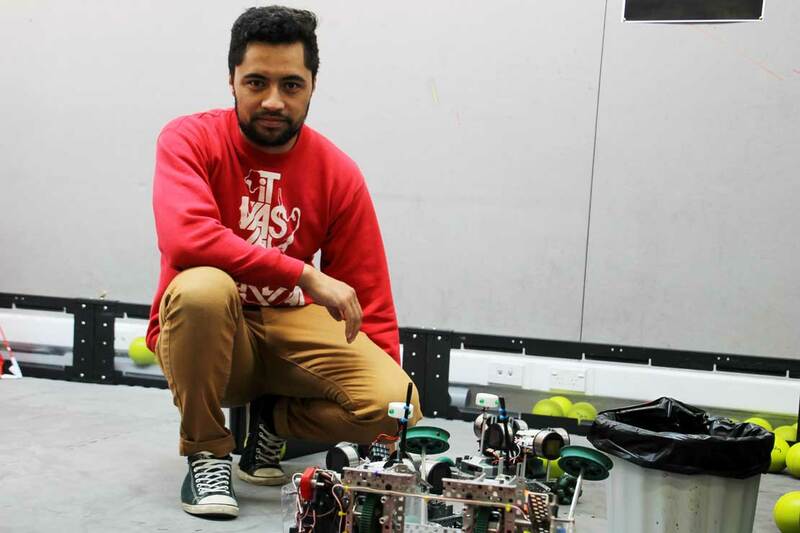 The 2nd year Massey University student is studying for a Bachelor of Engineering (Hons) majoring in electronics and while he's enthusiastic about his course, he's saddened by how few Maori get into science and technology. 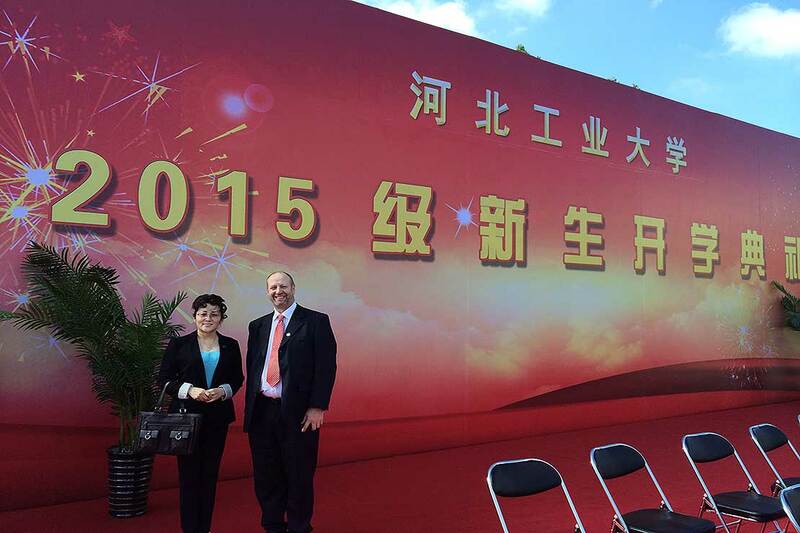 Massey University head of the School of Engineering and Advanced Technology (SEAT) Professor Don Cleland attended a ceremony in China earlier this month to celebrate a new academic initiative with Hebei University of Technology (HEBUT). A team of three Massey University computer science students are to compete in one of the world's foremost computer programming competitions. Sick of having to stay home to let the plumber in? Growing numbers of New Zealanders are choosing to automate their homes so such problems are a thing of the past. Professor Hans Guegsen, chair in computer science at Massey University, said automation was a growing trend in New Zealand homes - and many people were automating without even realising it. A lack of ambition in New Zealand to do anything serious about climate change irritates Ralph Sims. "New Zealand should support more public transport, encourage more freight off road, by rail or coastal shipping, substitute woody biomass instead of coal for heating in industry and buildings," he says. New Zealand farmers have the ability to reduce their energy use, but because it is not a priority for them they don�t do it. 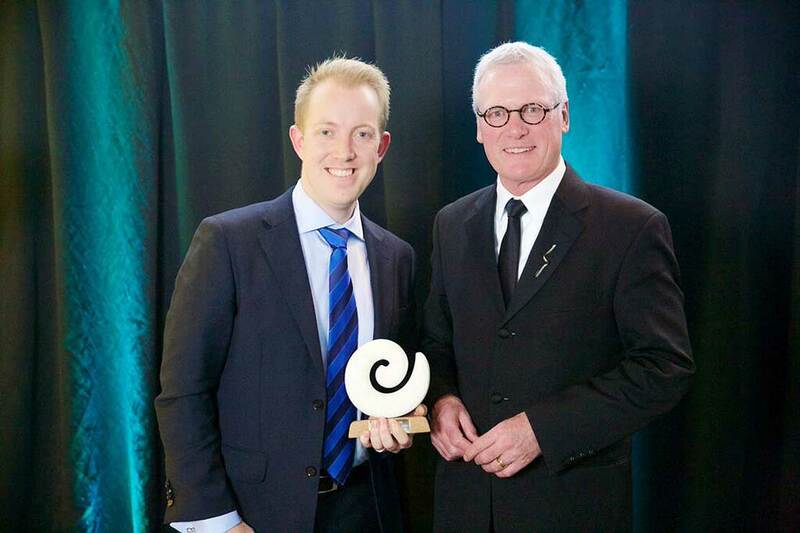 Software developer JD Trask, a Bachelor of Information Sciences graduate from Massey University, has been named the inaugural recipient of a New Thinking Award sponsored by the University at the Wellington Gold Awards. 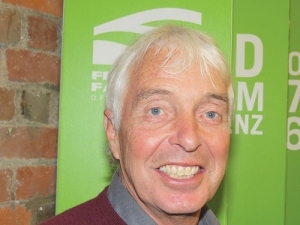 The government's new target to reduce New Zealand's greenhouse gas emissions to 30% below 2005 levels by 2030 is far weaker than the previous 2020 target, according to Massey University climate change expert Professor Ralph Sims. 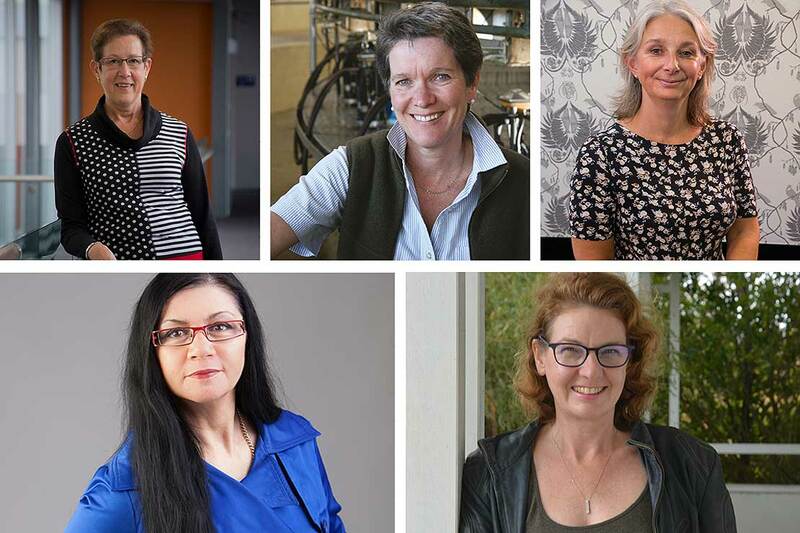 Despite years of campaigning to change perceptions, the public image of the worldwide construction industry remains overwhelmingly macho, but a new set of awards and an industry association dedicated to its female members is raising their profile. 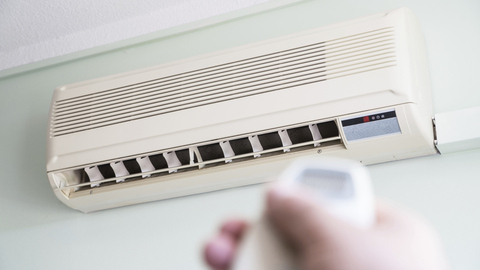 You have a heat pump, so your power bill should be cheaper this winter, right? Not necessarily. Heat pumps are the most commonly installed form of fixed heating.But experts say many people are paying unnecessarily high bills because they aren�t using them correctly. Mikael Boulic, a lecturer at the Massey University school of engineering and advanced technology, and part of the Housing and Health Research Programme, said more education was needed to help New Zealand households use their heat pumps more effectively. Leading scientist from around the globe have descended upon Palmerston North, a world leader in its own right when it comes to tackling climate change. Scientists from Vietnam, Japan, Australia, Peru, China and Indonesia visited various sites of research, development and sustainable energy practice in Palmerston North on Saturday. Leading life insurer and retirement savings provider, AMP is again calling for PhD students across the country who have an innovative quest to change the world with their research to enter its 2015 AMP IGNITE competition be in to win up to $5,000 to help further their studies. Taking on their Australian counterparts in a first-year engineering challenge has seen three Massey University students come out tops in the annual Engineers Without Borders (EWB) Challenge. Former Wellington man Danny van Otterdijk has a dream for the massive student competition he is in charge of - he wants New Zealand to be there. 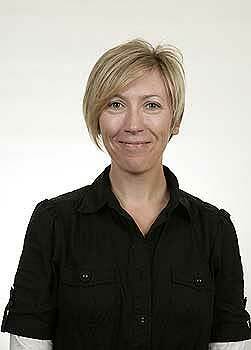 School of Engineering and Advanced Technology programme director Associate Professor Jane Goodyer has been invited to be a part of a prestigious humanitarian engineering initiative. 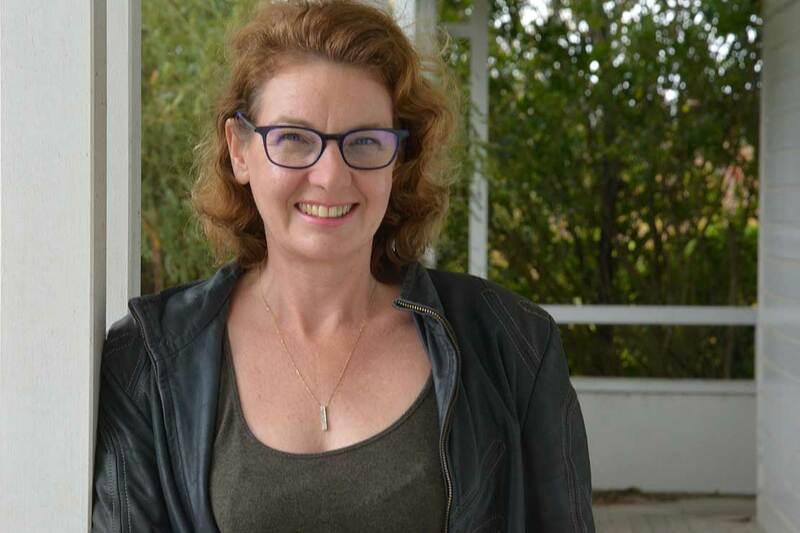 Massey's School of Engineering and Advanced Technology programme director Associate Professor Jane Goodyer has been invited to be a part a University Twinning and Networking Programme of the United Nations Educational, Scientific and Cultural Organisation (Unesco). A transition to modern district energy systems could contribute to 60 per cent of required energy sector emissions reductions by 2050, and reduce primary energy consumption by up to 50 per cent, according to a new report launched today by the United Nations Environment Programme (UNEP) in collaboration with the Copenhagen Centre on Energy Efficiency (C2E2), ICLEI - Local Governments for Sustainability, and UN-Habitat. Prime Minister John Key and Climate Change Minister Tim Groser are, deep down, climate change sceptics, Massey University's Professor Ralph Sims believes. International experts will discuss engineering sciences concepts such as smart homes, microwave, data mining and other emerging concepts in areas of computing, communication and manufacturing at a conference here, organisers said Wednesday. The first International Conference on Computing, Communication and Manufacturing (ICCCM - 2014) will be held Dec 22 and 23 at the MCKV Institute of Engineering campus in Howrah. It's off to Kentucky for nine Otumoetai Intermediate students who came tops in a national robotics competition. 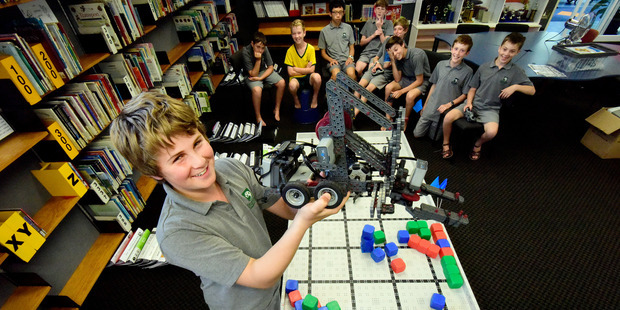 Three teams of three students from the intermediate took part in the Vex IQ Nationals on Saturday at Massey University in Palmerston North and all teams placed in the top five of the competition. With hospital beds weighing in the order of 300kg, or up to 350 or 400kg with a patient on top, it can be hard work to move them. The process usually takes two people, and injuries can sometimes occur, particularly where beds are being moved down narrow corridors and one person has to face backwards. At Massey University, a machine has been developed to move hospital beds which only requires one person to manoeuvre the bed by moving a joystick. 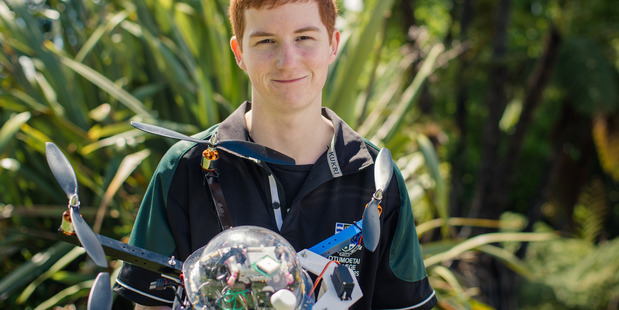 A Tauranga student has been awarded a $10,000 scholarship to further his quest to become New Zealand�s first drone engineer. Five Massey University staff are leaders or members of a housing and health research team that won New Zealand's most valuable award for scientific achievement, the $500,000 Prime Minister�s Science Prize. Professor Chris Cunningham, from the Research Centre for Maori Health and Development at the Wellington campus, and Albany-based Professor Robyn Phipps, from the School of Engineering and Advanced Technology, are two of give the co-directors of the He Kainga Oranga/Housing and Health Research Programme.Three other Massey staff � Dr Mikael Boulic (School of Engineering and Advanced Technology), Angela Coffey and Dr Hope Tupara (both Research Centre for Maori Health Development) � are among the 28-member team. 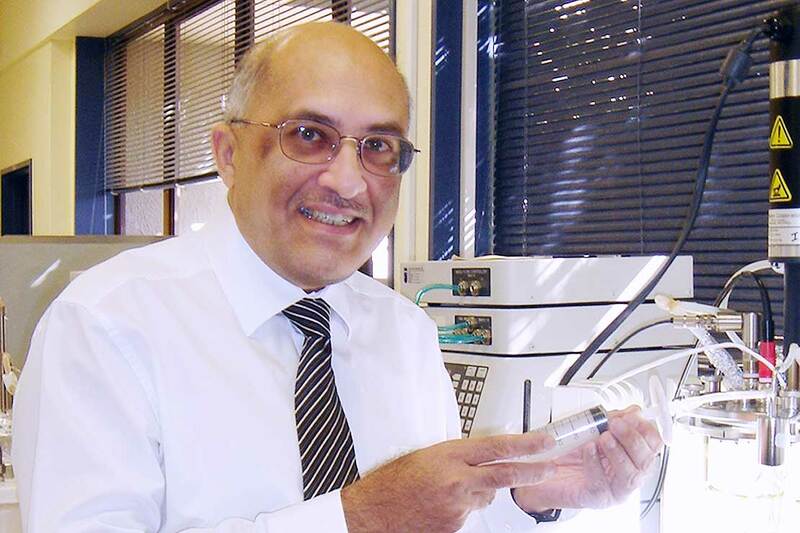 Nearly 25 years of hard work have culminated in Professor Yusuf Chisti receiving the Engineering Alumni Achievement Medal from Canada�s University of Waterloo. A 28-member team of scientists whose research over more than 15 years has involved thousands of New Zealanders, earned international acclaim and informed policy developments for successive New Zealand governments has won the 2014 Prime Minister�s Science Prize.Professor Howden-Chapman�s five co-directors are Professors Michael Baker and Julian Crane from the University of Otago, Professors Chris Cunningham and Robyn Phipps from Massey University and Dr Malcolm Cunningham formerly from BRANZ. The team is made up of researchers in the areas of social science, epidemiology, biostatistics, engineering, physics, architecture, building science and economics. OneNet has further expanded its university intern program this year by including a team of software engineering undergraduates from Massey�s Albany campus. The team has been working closely with OneNet�s in-house engineers on a new software product for managing the inventory and configuration of their datacentres. A kinetic sculpture featuring a rotating hourglass, representing controversy over the proposed iron-sand mining off the Patea coast, has won a special award at kinetika. Belinda fundraises to get out on her bike. 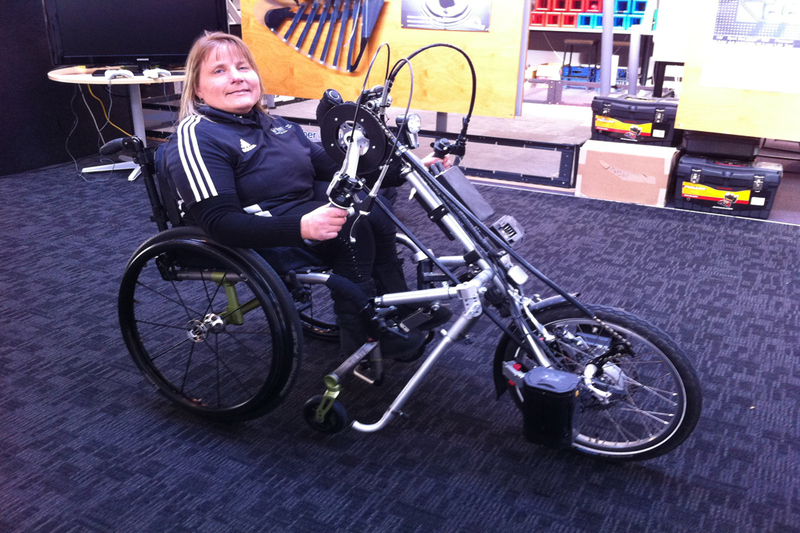 Ms Edwards has been working with the team at Massey University�s School of Engineering and Advanced Technology (SEAT) at Albany Village to custom design the frame for her car. Associate Professor Johan Potgieter and the team at SEAT have been really fantastic with ideas on how to construct the frame for my car. It�s a great project for some of the students to work on, and it�s also helping me out immensely. They have been really supportive in so many ways. With a United Nations report making dire predictions about the impact of climate change, a Massey University expert says the Government is not taking the subject seriously. Professor Ralph Sims said the Government had no plans to reduce the country's emissions, despite talking up the country's efforts internationally. DRAWN TO COMPUTING: Massey University lecturer Dr Rachel Blagojevic has been given a $300,000 Marsden Fund grant to research ways of getting computers to digest and "understand" hand-drawn doodles and diagrams. Ten Massey University-led research projects will receive research funding worth more than $5.1 million from the Government's Marsden Fund this year. Four of the projects received Marsden Fund Fast-Start grants ranging from $250,000 to $300,000 for young researchers. A New Zealand Professor of sustainable energy says a recent climate change report indicates future global warming will be closer to four degrees than the two degree target. Massey University's Ralph Sims says the latest climate report from the Intergovernmental Panel on Climate Change summarises the three areas of physical science data, adaptation and mitigation. Dr Rachel Blagojevic of Massey University wants to improve computers' ability to recognise sketches and drawings, and for that she's been given $300,000, while Dr KJ Challis of Clean Technologies will receive a similar amount to figure out how nano-motors work. New Zealand has no chance of meeting its 2020 emissions reduction target under current policies, says a leading scientist involved in the latest IPCC report. Rock band The Klaxons will use 3D printed guitars for an international tour, which began earlier this month. The band announced in June that they would set off on the "world's first ever 3D printed tour". A Government-proposed solution to stalled climate change talks is commendable, says a Massey University professor. However the plan would carry more weight if New Zealand was doing its part to reduce harmful emissions. International negotiations over the response to climate change are largely stalled ahead of upcoming talks in Lima and Paris. The next generation of 3D printers are expected to have capabilities to generate flesh, blood and bone. Local university students - three from Karori and one from Ngaio - wooed employers with their robot wizardry skills at a Summer of Tech mechatronics hackfest over the weekend. They joined about 50 invited students who spent seven hours last Saturday at FabLab, situated at Massey University's Wellington campus. Thirty- five teams from schools across Auckland descended on the Massey University's Albany campus for the fifth VEX Robotics Auckland Ladder challenge on August 16. The annual Innovation Award was held at the Albany campus yesterday. Nineteen staff gave a three-minute outline of something innovative they had done in their teaching or research. Presenters came from a wide range of disciplines and all five colleges were represented. The winning presentation, based on audience vote, was on indoor air quality by Professor Robyn Phipps from the School of Engineering and Advanced Technology. This year's New Zealand Institute of Quantity Surveyors mentoring scheme was convened by Professor Robyn Phipps and Dr Jasper Mbachu of the School of Engineering and Advanced Technology on August 14 at the Albany campus. An enterprising computer science student is using his spare time to make Palmerston North's buses easier and he's garnered the support of Horizons Regional Council. Third year Massey University student Taylor Hamling's web application Late for the Bus pulls data from the Regional Council's website, allowing students to enter a travel time and select a preferred route to see their next bus to or from university. Thirty-five teams from schools across Auckland descended on the Albany campus on Saturday for the fifth VEX Robotics Auckland Ladder challenge. Event organisers say it was one of the largest competitions of the season. The tournament champions were Lynfield College (2915A) and Wingus & Dingus Robotics (7682) from ACG Strathallan. The Design Award went to Mt Albert Grammar School (2908X). The challenge is part of a regular competition run by Kiwibots New Zealand, and is aimed at inspiring a passion for science and technology. Budding Rotorua engineers had the chance to see the latest in industry technology at a four-day Massey University engineering camp. China is better than New Zealand at planning for mitigating energy use and greenhouse gas emissions by improving energy use, says a Massey University sustainable energy professor. Ralph Sims said China used only 6 tonnes of greenhouse gases a person a year, as opposed to New Zealand, which emitted 16 tonnes a person a year. Secondary school pupils have been dreaming up ways to solve future transport problems at engineering camps at Massey University this week. Year 11-13 pupils from 30 different schools throughout New Zealand participated in the four-day camps on the Manawatū and Albany campuses. More than 120 attended the camps that were oversubscribed. For the first time in 13 years two top Massey University Information Technology (IT) students have been jointly awarded the prestigious New Zealand Computer Society Cup. 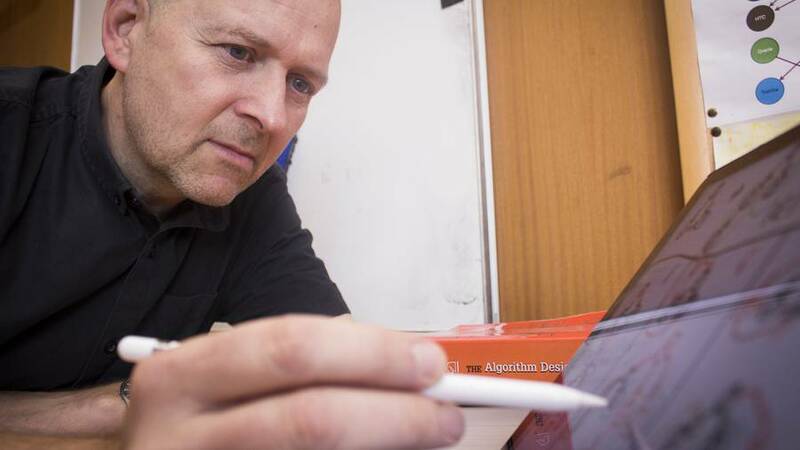 Massey University's Mathematical and Engineering Sciences have been ranked in the top 150 in the world and the best in New Zealand in the CWTS Leiden Ranking 2014. Massey's Natural Sciences were ranked in the world top 200, and first in New Zealand on the same measure. Massey University this month unveiled a $22 million upgrade of the Manawatu campus Riddet Complex , its base for food technology and engineering. New Zealanders are now the fourth highest emitters of greenhouse gases per person in the world and there is no plan to reduce our impact, says a Massey University climate scientist. On the 21st of April, 37 students and mentors will depart on Qantas for Anaheim, Los Angeles to represent New Zealand at the 2014 VEX Robotics World Championships. This is the biggest and fastest growing class room based robotics competition in the World. This event will be the biggest so far with 800 teams and 15,000 students competing for the title of World Champions. Junior Schools, High Schools and Universities will compete in their respective divisions in a three day event that rounds off a year's worth of work for these students. I am sure you will wish our teams well and will, like us, keep your fingers crossed that we will be able to bring home a World Championship trophy on the 28th for the sixth year in a row. Massey University today unveiled a $22 million upgrade of the Manawatu campus Riddet Complex, its base for food technology and engineering. The major revamp is a significant step in the planned $250 million investment into Food HQ, a research collaboration between Massey and other big stakeholders in the agri-food business that have combined to help boost the annual value of New Zealand's food exports to $60 billion by 2025. Transpower is trialling new machines as a way to monitor its network, meaning the next time your power is off a robot may help to get it switched back on. As seen on Breakfast, Monday 18th May. Innovation First International, creators of the VEX Robotics Competition World Championship, today announced that teams from Champs Charter High School, Crowther home school and El Camino Real High School were crowned as the world champion winning alliance. Nearly 300 hundred elite VEX teams from middle schools, high schools and university campuses from around the world competed at the Dallas Convention Center on May 1-2 with robots they built using the VEX Robotics Design System. Final results from the VEX World Championships (over the weekend) Dallas, Texas USA Massey University Team - World Champions (College) Massey University Team - Amaze Award (College) Johan Potgieter VEX Volunteer of the Year (AKL) Home School (Free Range Robotics) - Programming Skills World Champions (AKL) Home School (Free Range Robotics) - Robot Skills 3rd Place (AKL) Home School (Free Range Robotics) - 1st place Tournament Division (Technology) The home school awards were won from 1300 teams around the world. This is the team sunrise did the story on. This month 2,000 school students from across the globe will compete in the World Robotics Champs in Dallas, Texas. As seen on Sunrise 01/04/2009. Twelve Auckland teenagers have a date in Dallas next month after manoeuvring their machines to victory in a fast and furious final of a robotics competition on the Albany campus at the weekend. Twelve New Zealand teenagers are heading to an international robotics competition in the United States next month after sealing victory at the national event at the weekend. Breathtaking ideas from young entrepreneurs An energy boosting ice block, a beat-the-recession internet blog and a gym towel with iPod storage were among the business ideas suggested by students at the launch of the Young Enterprise Scheme (YES). 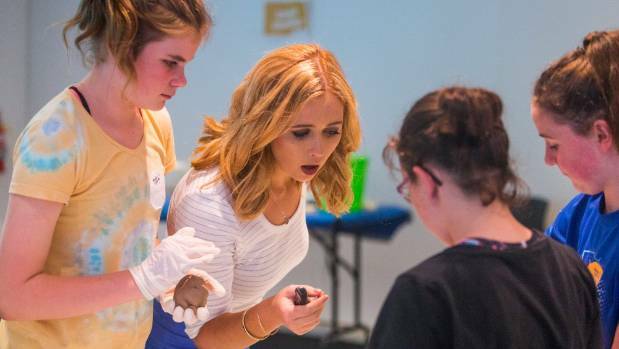 More than 370 secondary school students from around the North Shore and Rodney took part in the e-day, which was hosted by Massey University on the Albany campus this week. More than 30 business professionals and experts from the University�s School of Engineering and Advanced Technology were on hand to advise students about their fledgling companies at �speed coaching� sessions. 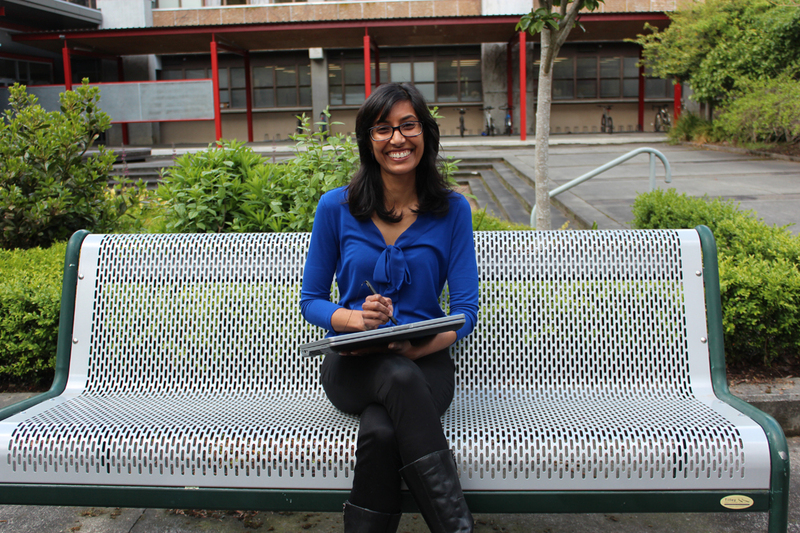 SEARCH NZ JOBS Dr Aruna Shekar, a senior lecturer in product development at Massey University, spoke to the Year 12 and Year 13 students about how to make their innovative ideas work. �These are really talented, bright young students. We encouraged them to do a situation analysis and think about the product category, to understand the market and to research the competition,� she says. �We also asked them to consider the reality of making these ideas work in terms of materials, process and manufacturing, which is key to success.� YES is a nationwide scheme that teaches high school students the principles of commerce by establishing and running a business within the school curriculum. It is hosted in the Auckland region by Enterprise North Shore. 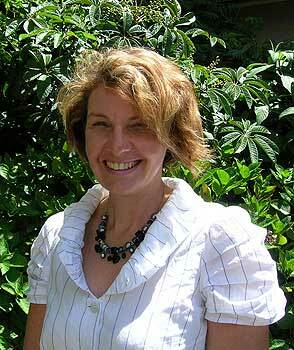 Regional co-ordinator Lisa Ford says she saw flecks of brilliance among the participants. �Some of the students� ideas were absolutely breathtaking; the enterprising and innovative future of the North Shore looks extremely secure,� she says. The regional winner of YES will be announced on October 15 at a Regional Awards ceremony at North Harbour Stadium. The following schools took part in the e-day: Long Bay College; Kristin School; Orewa College; Westlake Girls High School; Takapuna Grammar School; Glenfield College; Wentworth College; Whangaparaoa College; Northcote College; Rangitoto College; Westlake Boys High School; Kingsway School; Pinehurst School and Albany Senior High School. The second edition of the SEAT Newsletter (March 2009) is now available. A walking, talking domestic servant has been promised to consumers for years. So why am I still cleaning my own toilet? (duration: 16 minutes 44 seconds ) - As featured on Radio New Zealand 'This Way Up' programme. Saturday 21st February 2009 at 13:15. This year SEAT entered a float into the Palmerston North Christmas Parade using the Kiwifruit Picker (programmed to wave its arms about). The theme was Kiwiana, hence the old Massey-Ferguson tractor driven by our very own rendition of Fred Dagg. Rachael was dressed up in 50 style complete with a kiwifruit-topped pavlova hat. (That's a rata sprig she's waving). The larger kiwifruit in the bin are Kayden and his cousin while the 500-odd smaller (real) kiwifruit complete with ME stickers were handed out to the crowd. There were in excess of 15,000 people there on a hot, sunny day. Thanks to Rachael for the idea and all the organising! Welcome to the first edition of the SEAT Newsletter (December 2008). This will be a quarterly event.